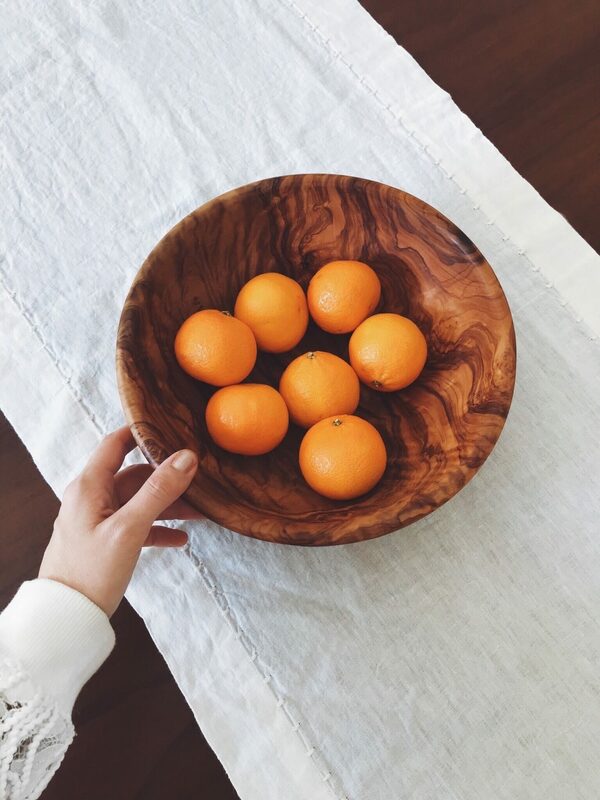 Olivewood bowls are an elegant, easy centerpiece fit for any season. No two are ever alike, adding character to the dining table + of course, functionality. 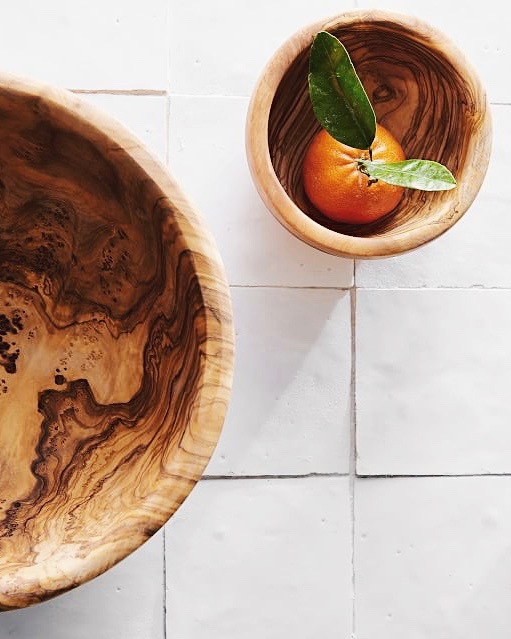 Olivewood bowls can come in a range of sizes [+ price points], but don't worry-- we give you options. NWA local babes-- we found ours at the lovely Euna Mae's.